STCC "The First 25 Years"
As part of our ongoing effort to make STCC's archive accessible to our current and former students, faculty and staff, now and in the future, the Library has begun digitizing selected materials of historical value. STCC Librarians and technical specialists, such as the Digital Commonwealth, collaborate in the selection, cataloging and digitization of these materials. 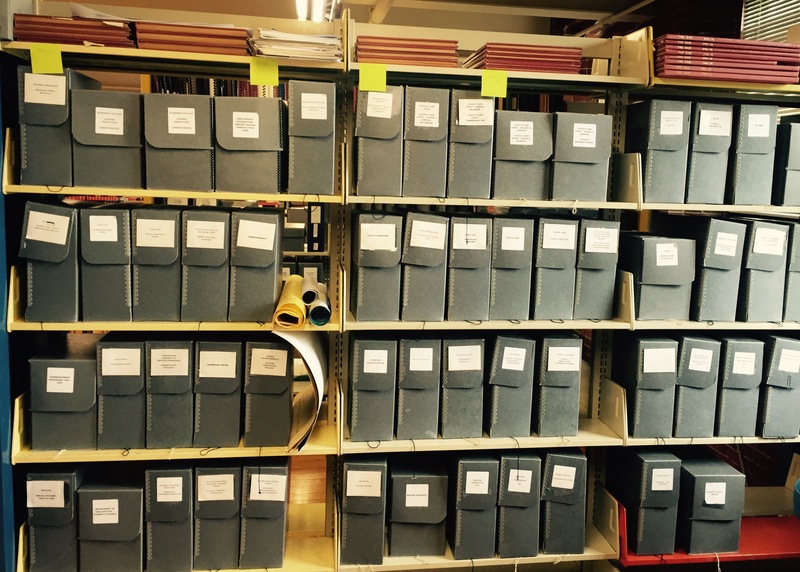 This guide provides links to the materials that STCC Library has digitized. We hope that online access to pieces of our campus's history will be of interest to you personally and/or in the classroom.